We meet every Sunday at 10:00 AM in the auditorium of Virginia Beach Middle School, at the corner of Mediterranean and 25th Street. The address is 600 25th Street, Virginia Beach, 23451. Learn more about our Sunday services. This e-letter includes the latest news and upcoming events happening at RED Church. 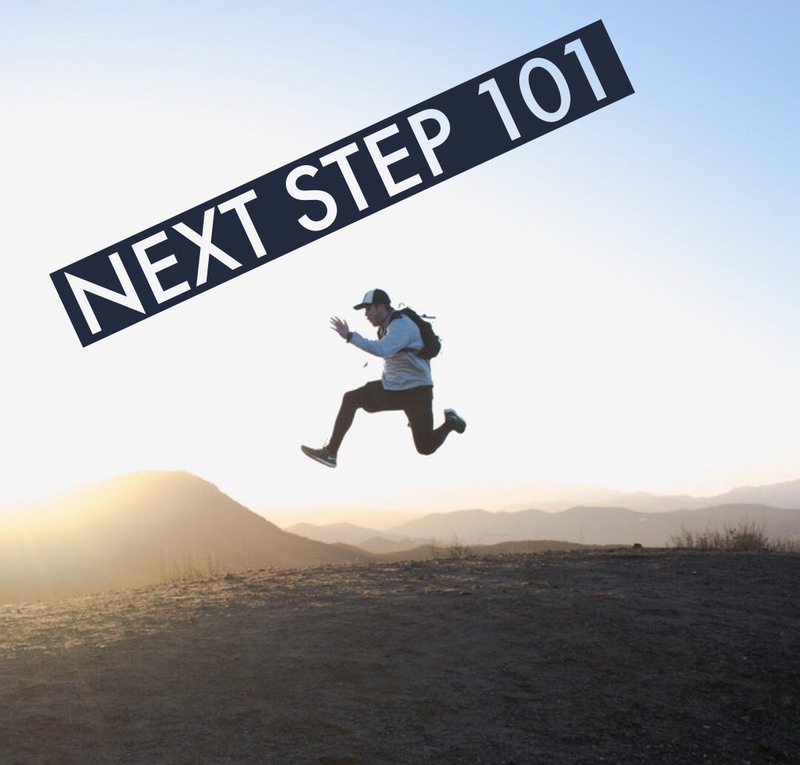 Ready for a fresh start? Join us for our message series, Starting Over, beginning this Sunday, July 29th at 10:00 AM. This week we'll take a closer look at the worldviews we hold. As we journey through the Book of Judges, we'll uncover and break unhealthy cycles and beliefs in our lives. If you sense God has more for your life, 21 Days of Prayer is a great place to start believing Him for all that He has for you. We'll be praying together and individually from August 5-26. Our first prayer gathering will be on Sunday, August 5th at 6:00 PM. 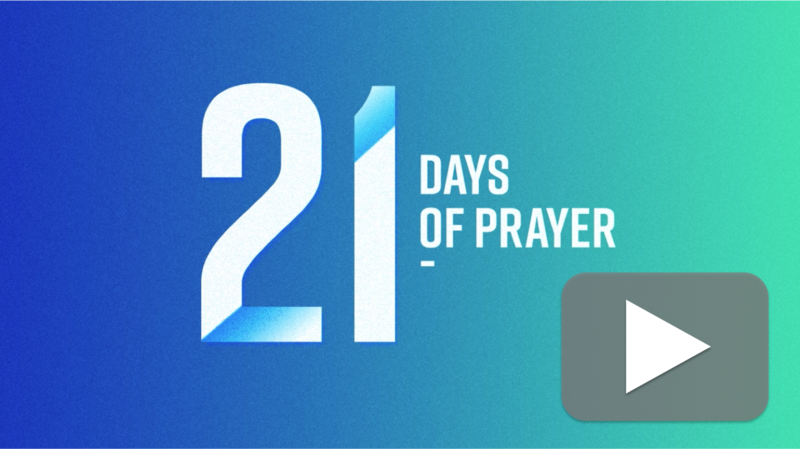 Whether you join us in person or online, we would love for you to be part of 21 Days of Prayer! WHAT IS FASTING? LEARN MORE AND MAKE A PLAN. What if there's more to life than our family, our church, and our work? What if we took the time to invest in one person this year, showing them the love of Christ? 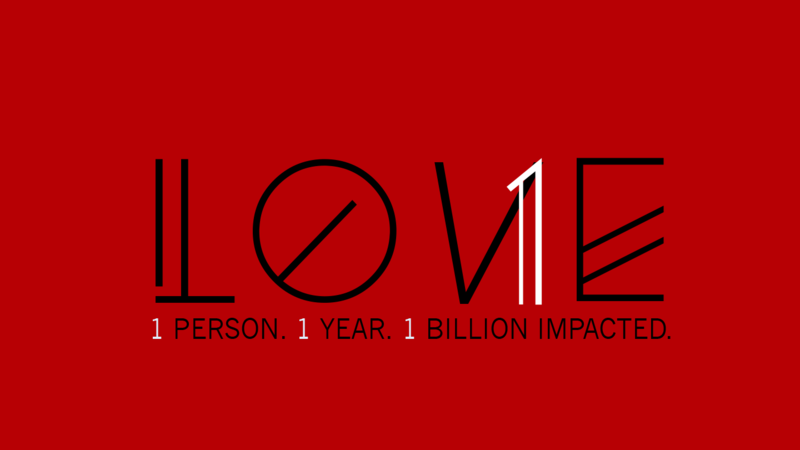 RED Church's year-long LOVE1 campaign is meant to help all believers in RED to disciple at least one person this next year. The Growth Track is a great way to meet our leaders, learn more about RED Church and how you can get involved to make a difference! For more information on the Growth Track, click HERE! 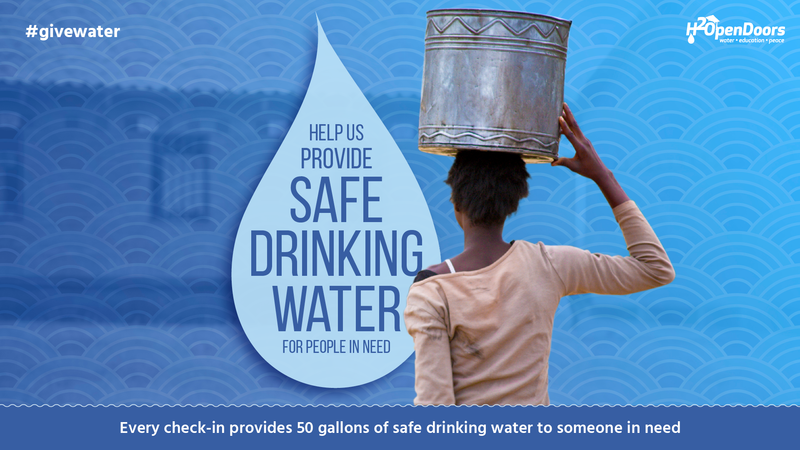 This July, every check-in at RED Church provides 50 gallons of safe drinking water to someone in need. We’re working with H2OpenDoors to make it happen. You can add #givewater when you check in to promote the cause. For more information about this month's mission, check out www.h2opendoors.org. Here's an easy way you can make an impact! Just by shopping online at Amazon, you can give to RED Church. 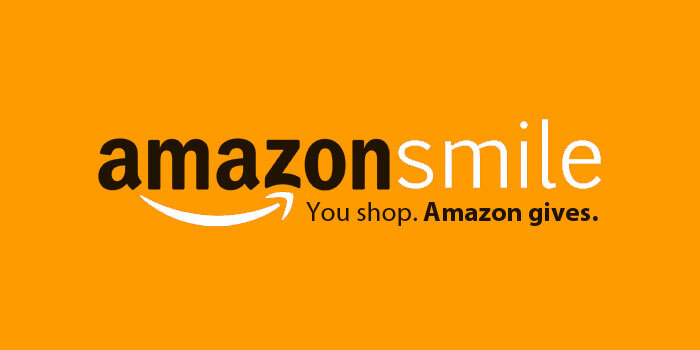 Visit smile.amazon.com, sign in using your Amazon account, and choose RED Church as your charity. It's that simple!